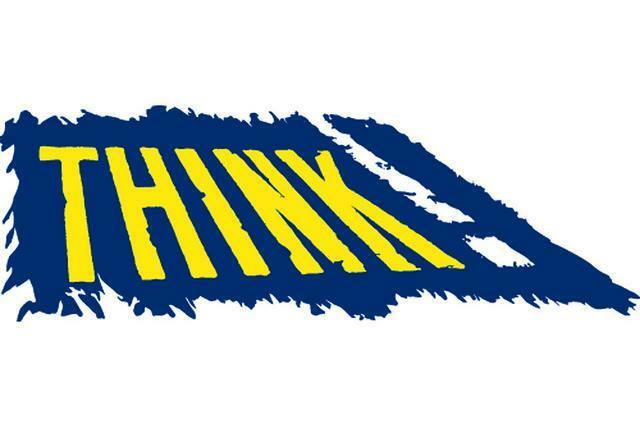 This week's focus in school will be staying safe on our roads - children will be participating in 'Road Safety' assemblies and using some resources from the THINK website. STOP, LOOK LISTEN & THINK! 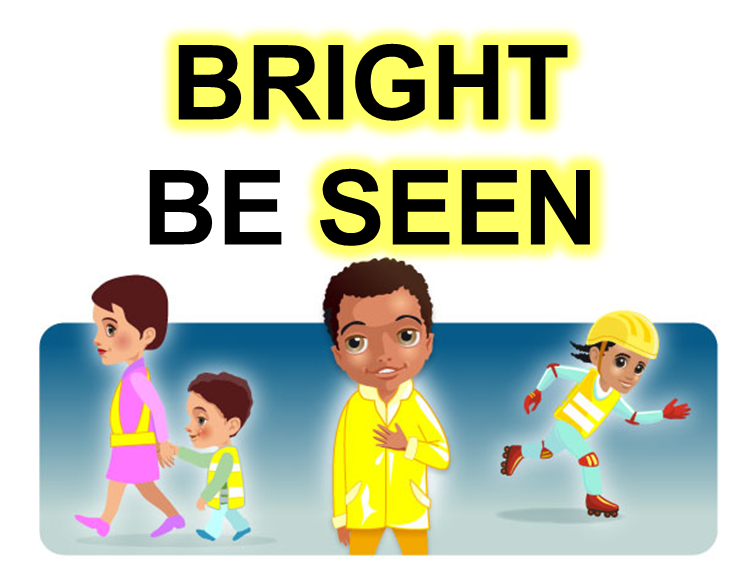 and BE BRIGHT, BE SEEN!